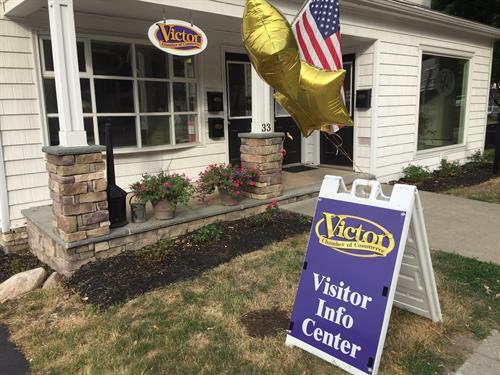 Open Monday through Thursday 8-1 pm. or by appointment. 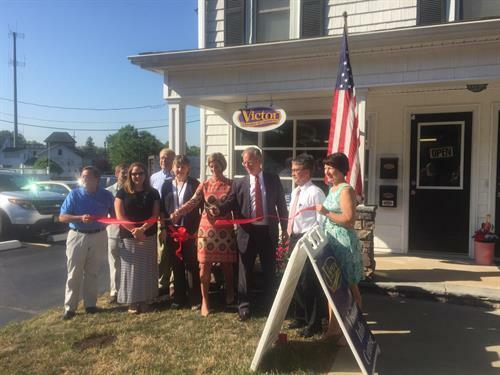 The Victor Chamber of Commerce is a premier business organization that promotes connections, provides resources and advocates for our membership. On Main Street Victor (Rout #96) in the heart of the village.